conversational interface for business analytics. Maya enables faster, easier and more accurate decisions for business users across the enterprise. By enabling a simple, natural language conversation between business users and their data. It eliminates the need for users to access dashboards, drill down, analyze data or depend on data analysts. Just ask and you have the answer instantly. 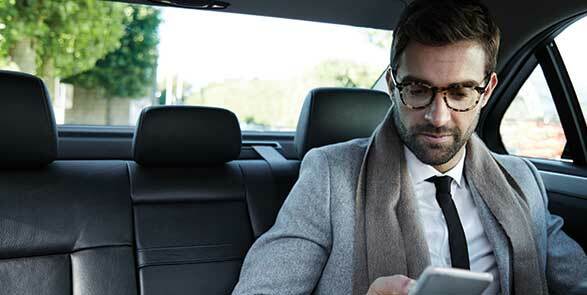 This brings the power of AI to every hand in your business, helping them improve the quality of decisions they take, drive better sales, operate efficiently and react faster to market demands. Just ask. And Maya has answers to a million questions. Maya, why have sales dipped at Melvin stores this month? Maya, when did the Broadmoor store have its highest sales? Maya, what are the performance highlights for the week? Maya, how did general merchandise perform in Texas in December? Potential cause of anomalies based on T sensors, patterns, historical data etc. 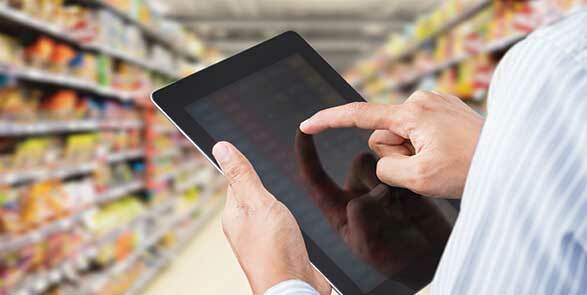 "This is the most awesome thing I have seen at NRF and if there was a best demo award, this would be #1"
"Maya embodies cutting edge innovation in the delivery of analytical information..... I simply fell in love with Maya"
"Just conversing with complex business systems and receiving AI powered insights into the business from anywhere is a giant leap forward in decision making on the go.. This is amazing from Manthan!" 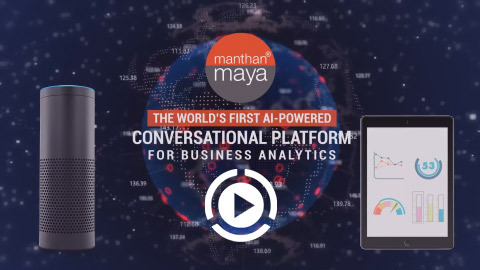 "Manthan becomes the first retail analytics provider to enable use of a natural language voice interface called “Maya” to go with its analytics software "
Maya responds to natural language queries (or text-based queries) by sifting through billions of data points and analyzing with sophisticated analytics models. Instantly. As a continuous learning machine, Maya personalizes and improves recommendations constantly. Maya has completely democratized the usage of sophisticated analytics by making it accessible to anyone who can use its simple, conversational interface (or text interface). 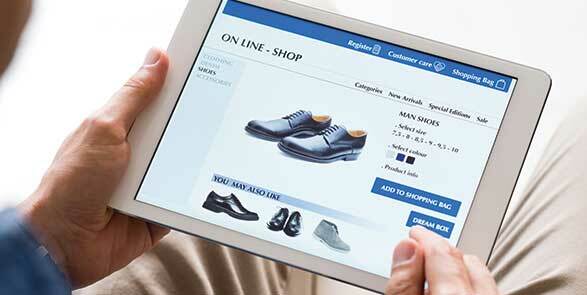 From the CEO to the store assistant, everyone can now improve their decision-making with Maya. Maya uses Manthan’s proprietary analytics platform - which has machine-learning and deeplearning algorithms. Maya understands the intent, factors in comtext and provides personalized insights for each role. Manthan's AI lab was founded to drive the move to a Zero-touch UI for our analytics products. We believed this would engineer a paradigm shift in user interaction with business analytics applications. And with Maya, we were proved right. Manthan also wants to offer a full range of Ai-powered analytics to enable a whole set of new users. The Manthan AI team now focuses its R&D efforts around Intent Analysis, Natural language Understanding, deep learning for Personalized Conversations, machine learning using neural networks for Anomalies Detection and Causality Engines. Interested in learning more about Artificial Intelligence?